It’s easy to forget there’s other games coming out for the Xbox 360, even neat exclusives too. Lionhead has finally announced a proper release date for their upcoming HD remaster of the classic original Fable. Originally supposed to release this year, it suffered an unfortunate delay. But luckily, it’ll be coming out on February 4. The new version will have achievements, 1080p visuals, interface tweaks, the Lost Chapters content and a whole new save system that’s more in line with the modern times as opposed to 2004. You’ll also nab some launch day items should you pick it up day one. I never got a chance to actually play the original Fable, just the sequel, but I may have to pick up Annivesary just to get a sense of the world. 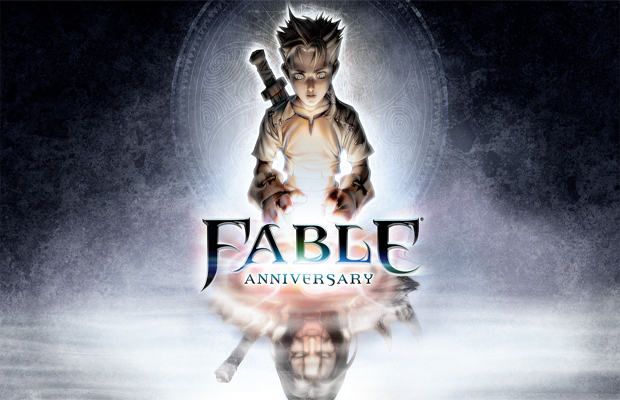 How do you feel about Fable Anniversary? Let us know in the comments below or post in our Facebook or Twitter.